A popular session musician who has appeared on more than twenty albums and has taught at many schools. He started playing trumpet at the age of nine and was invited to play with the National Youth Jazz Orchestra two years later. 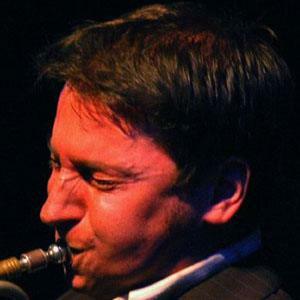 He was the soloist on the score for the computer game L.A. Noire, which won a 2011 BAFTA Award. He was born in Watford, Hertfordshire, United Kingdom. He has collaborated with a variety of British and international musicians, including Chick Corea.